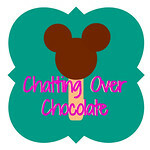 Chatting Over Chocolate: Say What?! Earlier this week I had the opportunity to do something rarely done. I eavesdropped ... on myself ! I unknowingly bumped something on my phone and it began recording audio for almost two minutes. Just then, a text came in from my husband. As I reached for my cell I apparently hit "send", and without a clue I replied with ... I didn't know what! As I hit play I heard myself informing my children of what I expected from them in the next hour, with the added bonus of me defining a vocabulary word. (I'm pretty sure he didn't need that lesson though!) The girls and I laughed and laughed as we pictured their daddy playing this in his office with all his co-workers hearing this random bit of our daily life. This got me thinking. What if I unknowingly captured two of my least-flattering minutes of the day and sent them to you? What if two random minutes of your day were unintentionally sent to me? 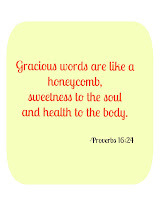 Would we be pleased with having each other know how we speak, in those moments when we think no one is listening? I'd like to believe that anything I'd say in private I'd gladly repeat in public, but I'm sure that's not always the case! 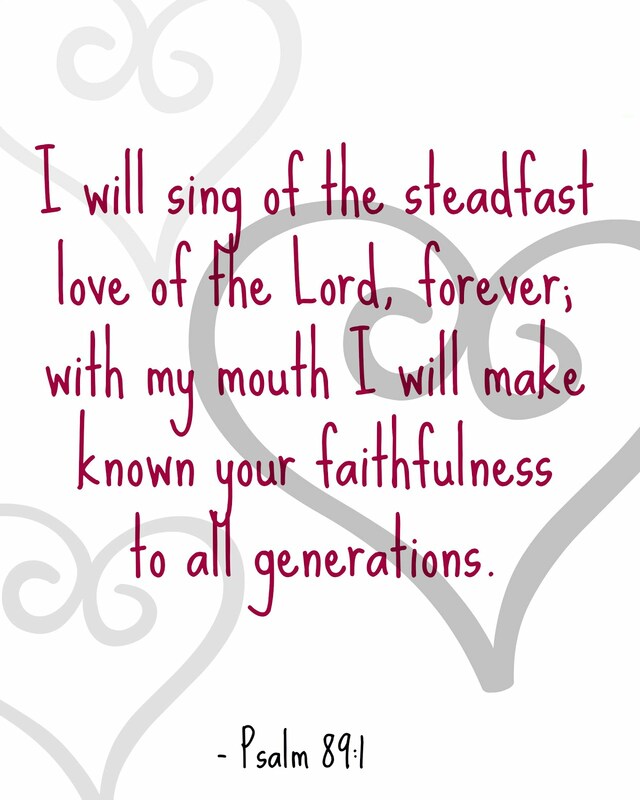 It's an excellent idea to examine what is spilling from our hearts on a regular basis. 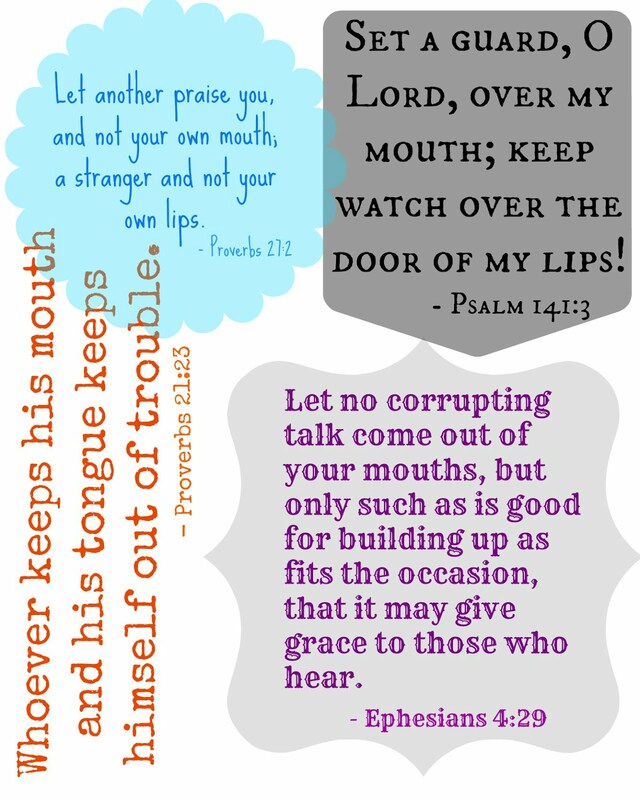 Matthew 12:34-37 tells us, "...For out of the abundance of the heart the mouth speaks. The good person out of his good treasure brings forth good, and the evil person out of his evil treasure brings forth evil. 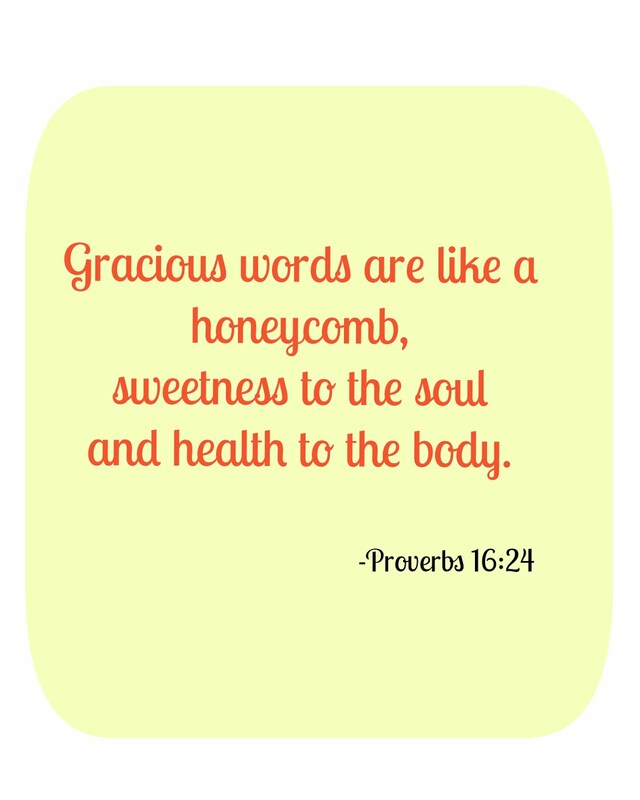 I tell you, on the day of judgment people will give account for every careless word they speak, for by your words you will be justified, and by your words you will be condemned." What a sobering thought! One day we will give account for every. single. careless. word! 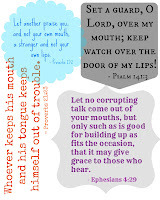 Here are a few printables that I created in hopes that they would serve as a good reminder to be watchful of our words. Feel free to pin, print, and share! All I ask is that you link back to this original blog post, and that they be used solely for personal, non-profit use. Simply click on the symbol that looks like an itty bitty printer, just below and to the left of each printable, and print away! Love it! Always great to interact with another believer! Blessings! Love these. Found you on Tasty Thursday. 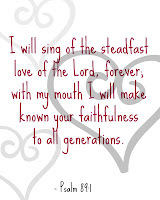 Newest follower and will enjoy following your blog. What a wonderful post with a great reminder of who we want to be and how we keep heading in that direction, by the grace and strength of Christ alone! Thanks Brenda! I love these. I was looking for inspiration for our MOPS theme on words and this is perfect thank you for sharing.